Special Guest Instructors — Embrace. Embody. Empower. 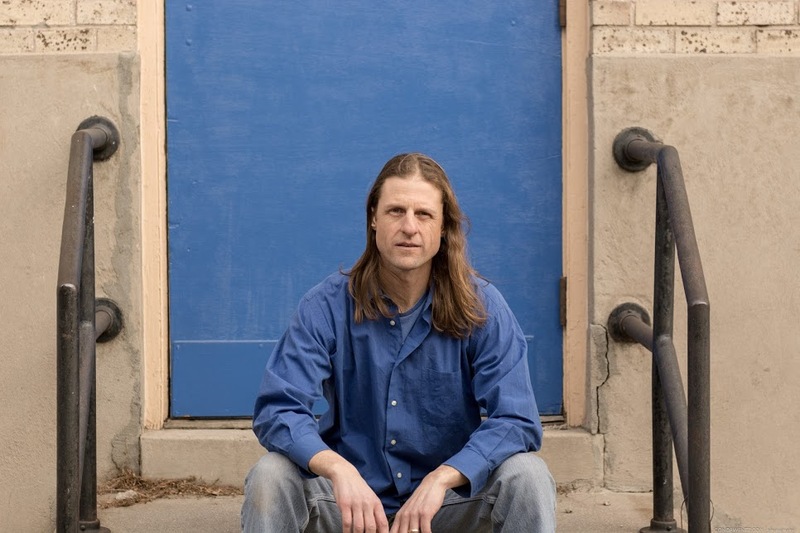 Based in Denver Colorado, Derik Eselius (RYT500) has been a student of yoga and meditation since 1991 and has maintained a daily practice for over 25 years. He has studied extensively with world renowned masters from the Buddhist and Yoga traditions both in the US and in India including Baba Hari Dass and Yogarupa Rod Stryker. In 2003 he established Axis Yoga Trainings. a school exclusively dedicated to workshops, retreats and 200 hour yoga teacher trainings. Sheri is a respected leader in the wellness industry with over 12 years of teaching experience. Her classes are a blend of her love of movement, passion for language and desire for each student to be touched, seen and understood. She brings her background as a business leader, life coach, mother and teacher to inspire each trainee to cultivate their own unique voice in the classroOm. She has been teaching prenatal yoga and fitness classes for over 15 years. Her passion for sharing this information was reignited after the birth of her first child and then again during her recent pregnancy. She believes that pregnancy is one of life’s great miracles and wants to support mothers in moving through the experience with curiosity, confidence and a supportive community of teachers around them. Sheri is a E-YRT through Yoga Alliance and also has specialty prenatal certifications through YogaFit & OhBaby Fitness. Jessica’s first experience with yoga was an MTV yoga DVD back in high school. She took some time to fall into a deeper practice but when she did it helped cure a back injury she developed in college. She is currently a teacher at The River Yoga and Home Collective. 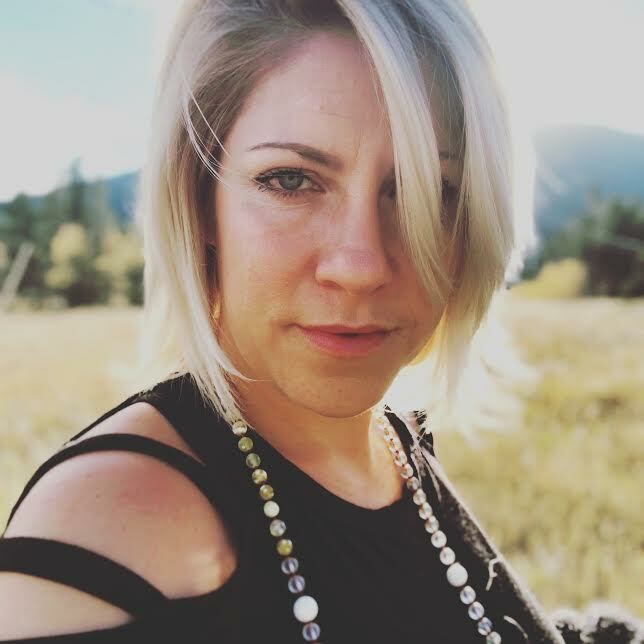 She brings her love for neuroscience into every class combining science and the “spiritual stuff” in beautiful ways that brings students walking away from class feeling more connected to their body, mind and spirit. She has training in Kids yoga through Young Warriors. She has been a trainer for Street Yoga (trauma informed yoga) and Breath for Change (training for school teachers). She loves teaching yoga to all ages as a tool to connect to the mind in deeper ways. Rossi grew up in Bulgaria. Yoga found her as a teenager and she’s been practicing on and off for years before she took on the path of a teacher in 2014. Rossi is eager to share her love for yoga and keeps her sights open to learn from each of her students. She believes children are our future. As a mom of two, she hopes her children will share her passion for yoga and also, that yoga gives them the proper tools to go through the world with mindfulness and kind heart. In Rossi`s class, you can expect to hold poses, laugh, create intention or learn a fun story from an old myth! Rossi is Traditional Body Work practitioner and she would likely support your practice via intentional touch and nourishing adjustments. Svadhyaya(self-study) is a big part of each class you will take with Rossi. Keri is fascinated with how the external form affects the internal landscape. While Keri teaches a physically challenging practice, her teachings are not focused on the destination, but rather how we engage with the challenges. Practice with Keri fosters the skills to navigate the challenges that life throws our way with compassion and kindness. Over the last 11 years, Keri’s physical therapy practice and yoga training have informed her teaching style as an alignment based vinyasa. You can expect to feel safe with clear concise cueing and progressive accessible sequencing. She has completed 200 hour Forrest Yoga Foundation Teacher Training, 300 hour with Christina Sell and Giaconda Parker, and immersions with Darren Rhodes, Janet Stone, Andrei Ram, and more. It is with a light heart and true offering that Keri hopes to enable students to experience the strength and softness, the confidence and awareness that yoga has given her.